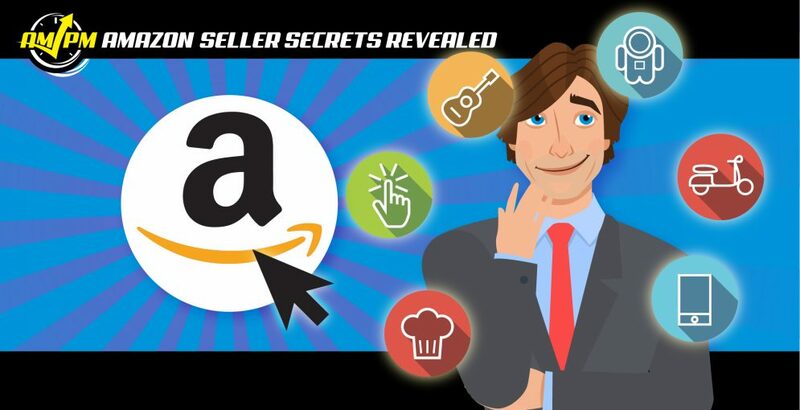 Make More Money - Launch In These Amazon Best Selling Categories! If you are a new seller looking to break into a new product niche, what are the Amazon best selling categories that command an optimal ROI? While detailed Amazon product research can give you a clue into individual product markets, is there a general consensus on which product categories to target? 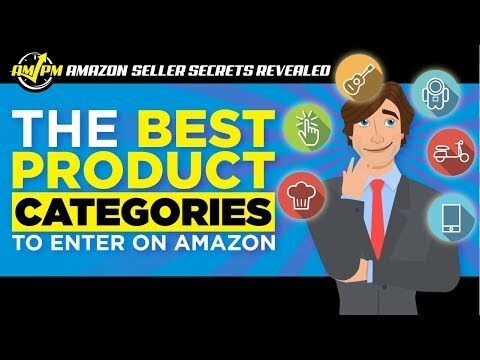 Opinions on what are the Amazon best selling categories can vary based on a seller’s experience and rates of success, as each category has its pros and cons in terms of product viability. However, there are certainly top selling categories on Amazon that sellers more often than not find success in for launching their first product.